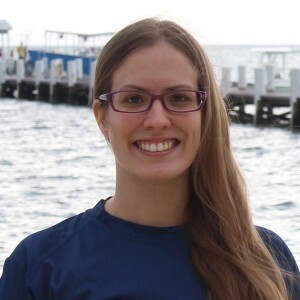 Maria Rojas was born and raised in Caracas, Venezuela where she received her Bachelors of Science in Biology from Simon Bolivar University Fall 2011, working mostly under the mentorship of Professors Eduardo Klein and Ricardo Molinet on GIS and fisheries management. She moved to Denton, Texas Fall 2013 and started working as laboratory manager in the Burggren Developmental Physiology Lab in spring of 2014 where she currently oversees day-to-day research operations and also collaborates on the research being done by the RECOVER consortia. She is interested in bridging the gap between the effects of oil on the embryo’s physiology (organismal level effects) up to the population level (i.e. fisheries).